There are souvenirs you buy, and then there are the photos you capture to preserve a moment in your travels. 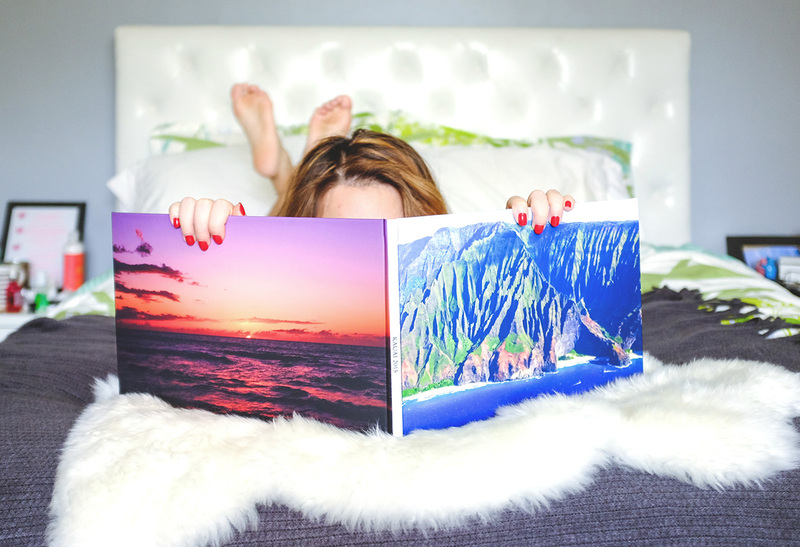 I love to collect my memories and sights from my adventures on this blog, but recently, I started to create photo books for the home. There’s something about physically touching and feeling an image that is so powerful. 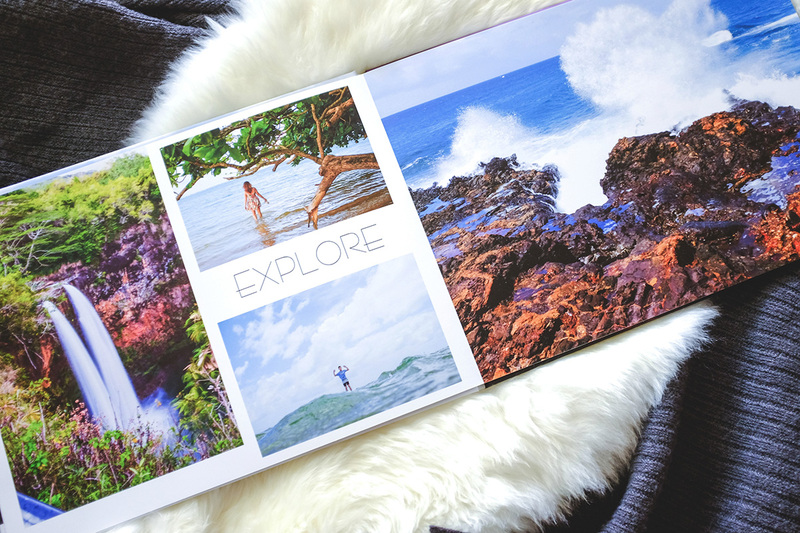 So, when Snapfish reached out to create a travel photo book with them, I was super excited. I remember using them back in high school, when I sent in my digital images to get printed for my photo albums. Years, later I’m still using them to preserve memories. I do have to say, at first impression, the quality blew me away. I’ve had other books made before, but Snapfish’s was amazing. 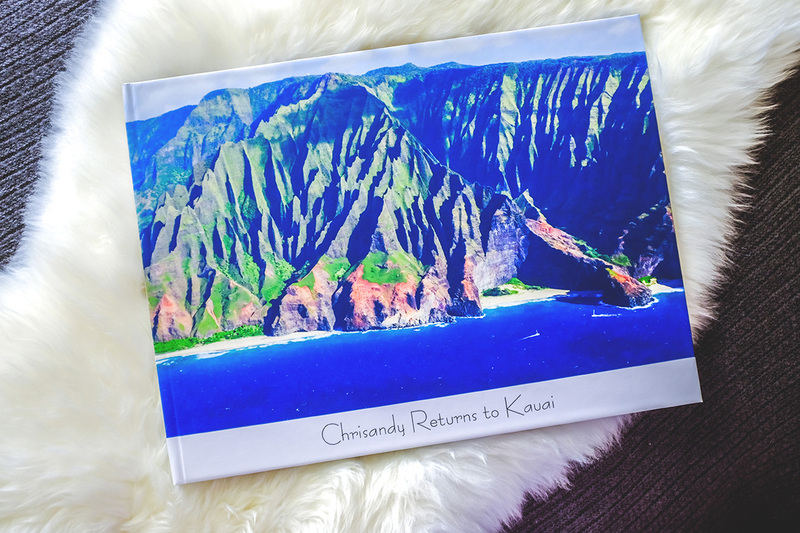 I decided to use my Hawaii trip as the photo book topic, and customized a Premium Layflat Hardcover 11×14 Book. I decided to go with a minimal and clean design, so the photography pops. The process was super simple and even mobile friendly. It autosaves, so I can go back to it whenever I wanted and on different devices. For me, I uploaded photos from my hard drive, but you can upload from Facebook and Instagram, as well. There’s also a community of Snapfish Superfans to share your creations. Both Andy and I love our newest photo book. I’m pretty much hooked and can’t wait to create more. Eventually, I want all our travels catalogued both online and on our shelves. I love photography, and the feeling I had when I saw it brought to life was incredible. I’m a little obsessed. 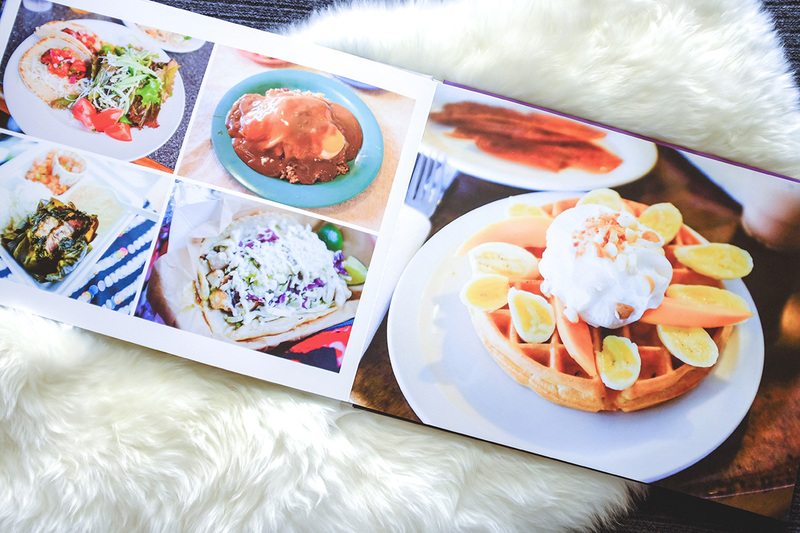 Thanks to Snapfish, you can win an 11×14 photo book to customize, too! There will be two winners. All you have to do is comment below on what you want to do with the photo book. Doesn’t have to be travel-related! USA residents only. Wish I was the US resident to enter this. Such an amazing photo book! Love it!! 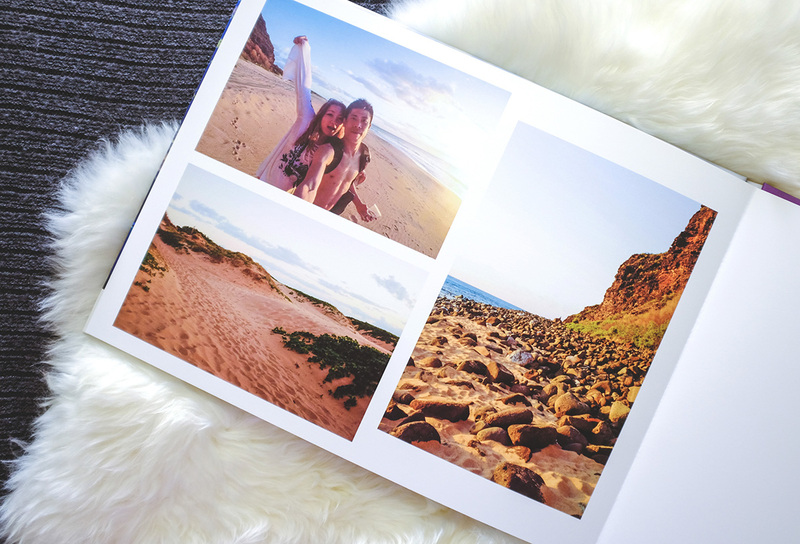 For my photo book, I’d definitely put together pics from my wedding and honeymoon! It will be for my newborn. Probably a 2014 family album… I want to make it a yearly tradition. I would make a photo album of ‘2015’. I have so many pictures from this year it would be great to put them into a photo book!